In Confirming Justice, Federal Judge Dwight Pendergast presides over a bribery case involving the son of a cabinet secretary. Suddenly the key prosecution witness disappears. 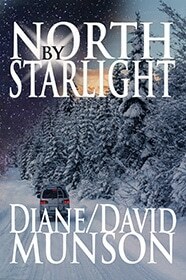 When FBI agent Griffin Topping is brought in to locate the witness he soon finds his life in peril. Meantime, across town in the White House, the President is about to nominate Judge Pendergast to fill a Supreme Court vacancy. 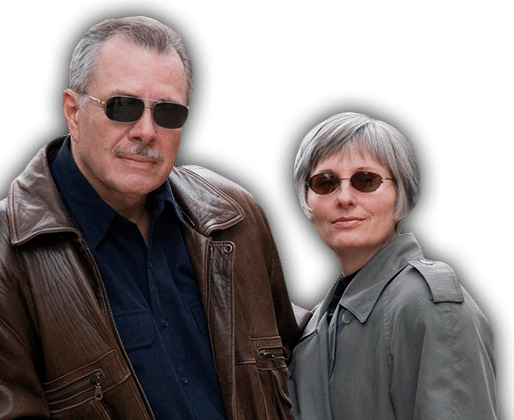 In a race against time Agent Topping risks everything to save the case while opponents of the nomination attempt to expose deeply held family secrets concerning the judge. 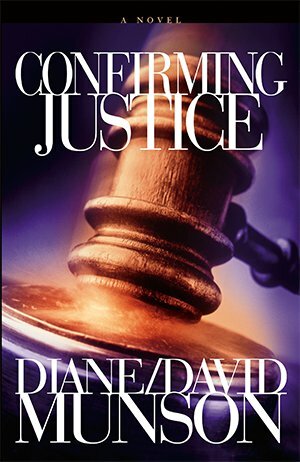 Featuring a mix of plot twists, legal intrigue and fast-paced suspense, Confirming Justice is sure to be a popular and satisfying read for those wanting a realistic portrayal of what can go on behind the scenes at the center of power.